HÔTEL DE L’ABBAYE, A CHARMING HOTEL IN THE HEART OF BRITTANY, IN FRANCE. The Hôtel de l’Abbaye is located at the center of the emerald coast, in the heart of North Brittany, between Saint-Malo, Dinard, Dinan and Mont Saint Michel, amongst the best places in North Brittany. 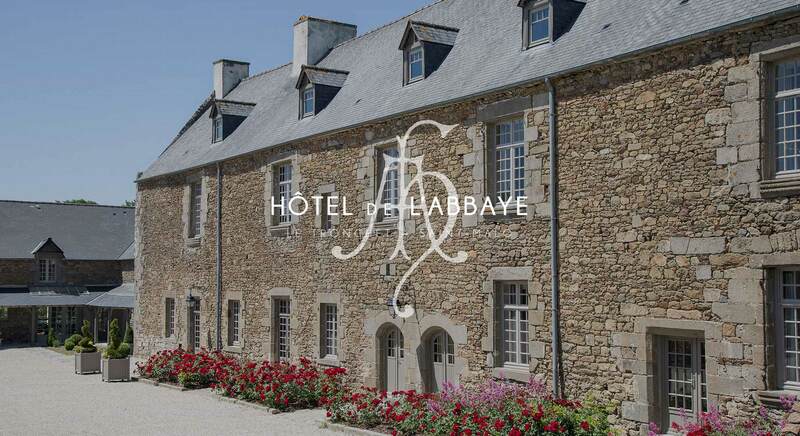 The Hôtel de l’Abbaye is a charming hotel, a luxury hotel, top range, which will allow you to discover the beauty of the emeraude coast in Brittany, benefitting from its numerous touristic activities and of its superb decor in an unusual 4 stars hotel with incomparable charm. The Hôtel de l’Abbaye of Saint-Malo is both a luxury 4 stars hotel and an hotel full of character, thanks to its refined and elegant atmosphere, its calming and relaxing landscape. Let yourself be tempted by the charm of this classy hotel, which will conquer you with its sophisticated and pure character, its large number of commodities, its advantageous location and will offer you a charming stay in Brittany, on the emerald coast. The Hotel de l’Abbaye near Saint-Malo, top range luxury 4 stars hotel, with all comforts, unique setting and incomparable charm welcomes you in family, with friends or in couple for an unforgettable stay. The restaurant of the hotel, near Saint-malo, offers a cuisine uniting the spirit of the Parisians cafés with the traditional french gastronomy. Add to that fresh, local and season products, et you get an excellent bistronomic cuisine. The suite of the Hôtel de l'Abbaye is more than just a room. Big and ample, divided into a bedroom and a living room, with a splendid view on the park, for a wonderful night in the best room of the hotel. Oak wooden floors, a chic and modern atmosphere, wine testing, enjoy a delightful moment in one of our comfortables classic Club chairs, admiring the splendid view on the park around. The Hôtel de l’Abbaye’s lounge is open all day and every evening until 2am. The Saint Malo golf is only a walking distance from the Hôtel de l'Abbaye. You will appreciate this high quality golf with an incredible setting and atmosphere. Two step only from the Golf Resort of Saint-Malo and the lac of Mireloup, the Hotel de l'Abbaye is opened from mars to november, offering an elegant and luxurious setting. Luxury 4 stars hotel, ideal for a romantic night between lovers, you will enjoy a nice stay here, taking advantage of the calm and the charm of the place, you will find yourself in a peaceful surrounding that will allow you to recharge your batteries. At the center of the emeraude coast, this charming hotel will let you visit all the nice and famous cities of north brittany. 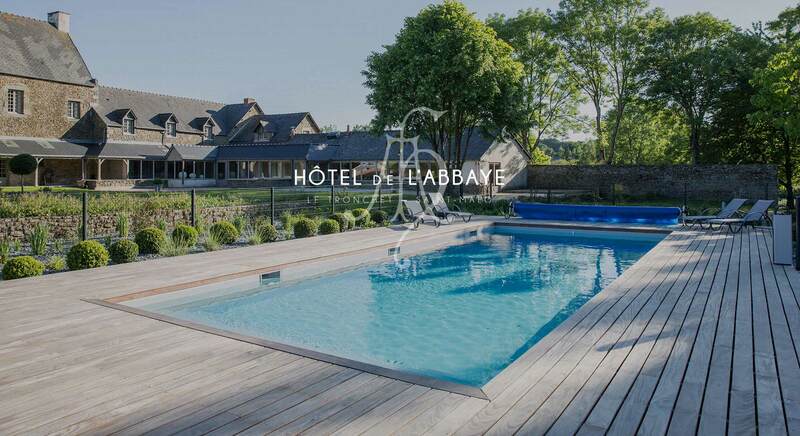 By staying at the Hotel de l'Abbaye, you will discover a place full of character, in the middle of a wooded parkland, with an outdoor heated swimming pool, personalised rooms, a top range gastronomic restaurant and a classy lounge bar. 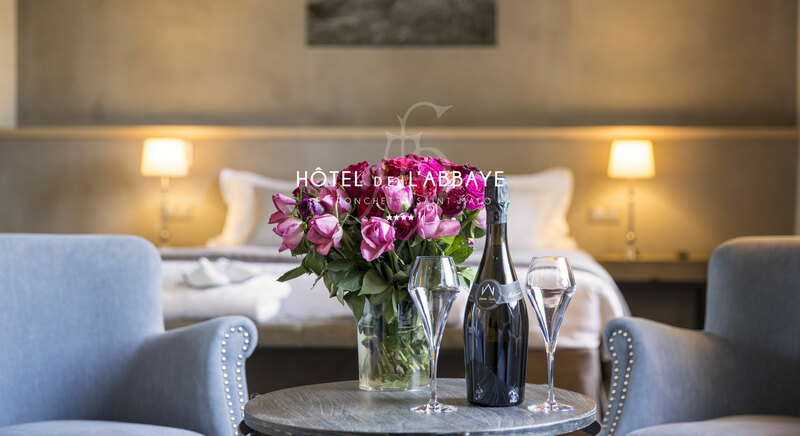 The Hôtel de l'Abbaye will suit lovers as well as friends or families. NEW: The abbey hotel is now equipped with a wellness spa area for the greatest pleasure of its guests. 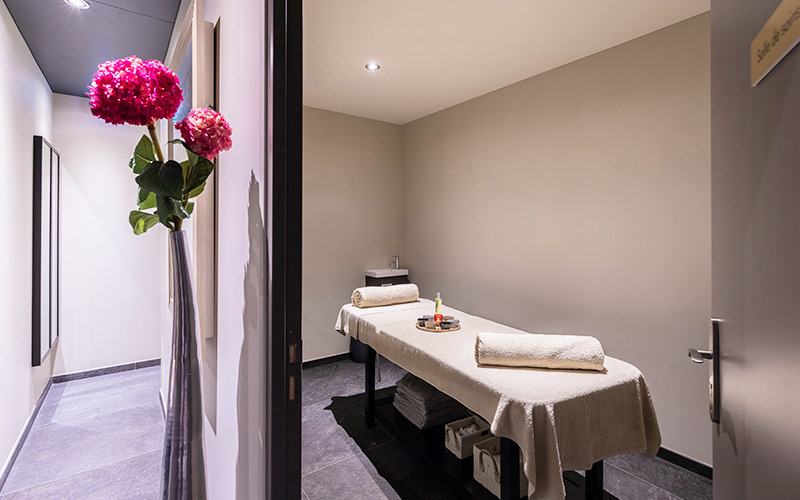 If you are looking for a hotel with spa in Brittany, you have found the right place! The hotel has a high quality service and all the necessary amenities to offer you the best stay possible. With our superb park, and our splendid pool, you will enjoy a peaceful and rejuvenating setting. You want to organize your seminary in Brittany, in France ? 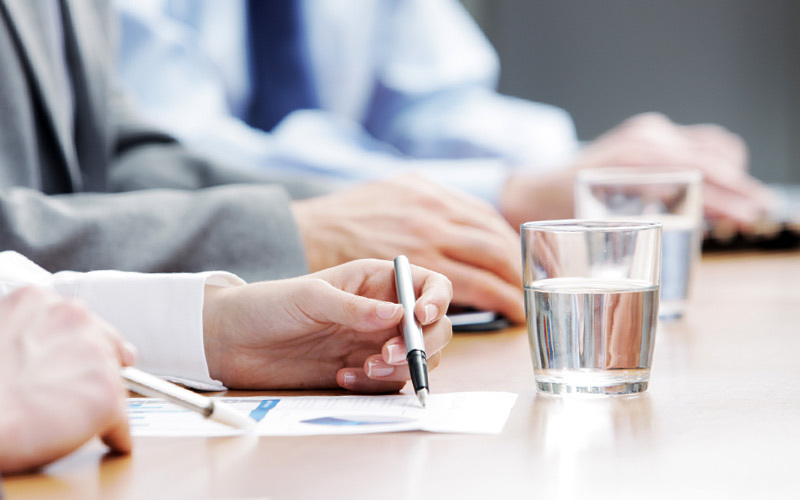 Our 4 stars establishment, the Hôtel de l'Abbaye put at our disposal a luminous conference room entirely equiped for your business meetings, in the superb and green landscape of Brittany in France. 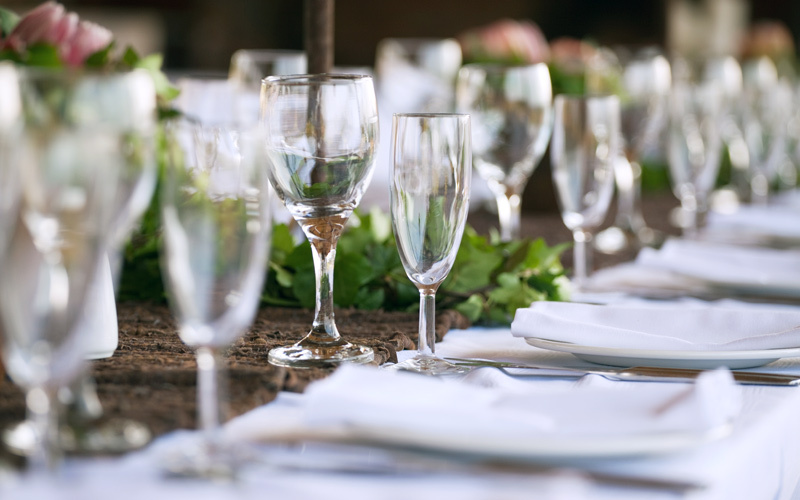 The Hôtel de l'Abbaye has qualified employees and hires expert contractors so that the organisation of your wedding be successful. 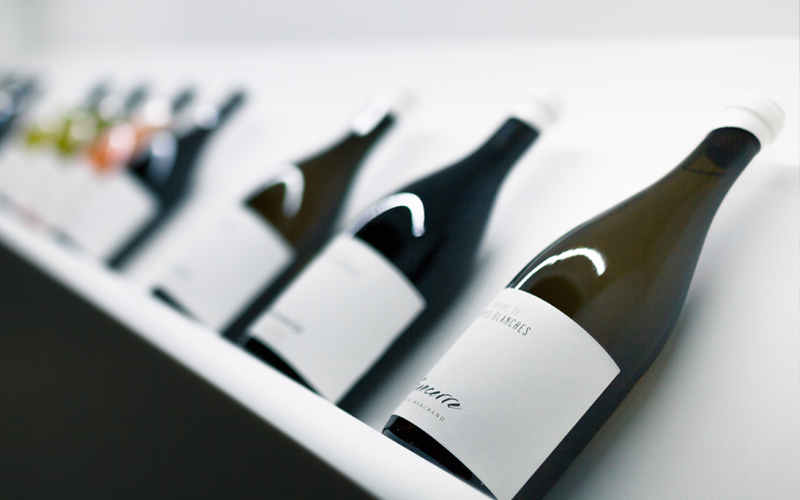 The Hôtel de l'Abbaye has selected original wines which will seduce you with their flavours.